During this special hot stone massage treatment, hot stones are used to massage the body; the pressure of the stones can be worked firmer into tension areas. 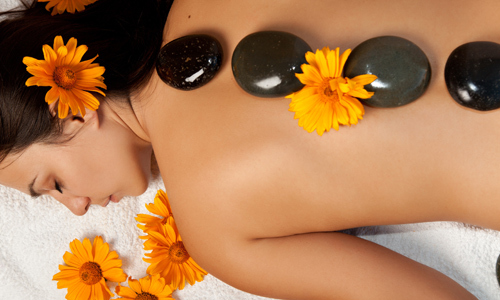 The heat of the stone warms muscle tissue leaving you completely relaxed and your mind at rest. Click here to book an appointment or call 01902 762929 for more information about our massage treatments.